I’ve created my first theme for the PSP. 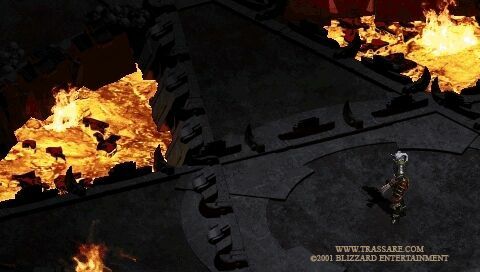 This theme was created using screenshots from Diablo II : Lord of Destruction. I used the Assassin’s character and skills for the theme as the Assassin is my favorite class. I hope you enjoy this theme. Let me know what you think of it in the comments below. Thanks!